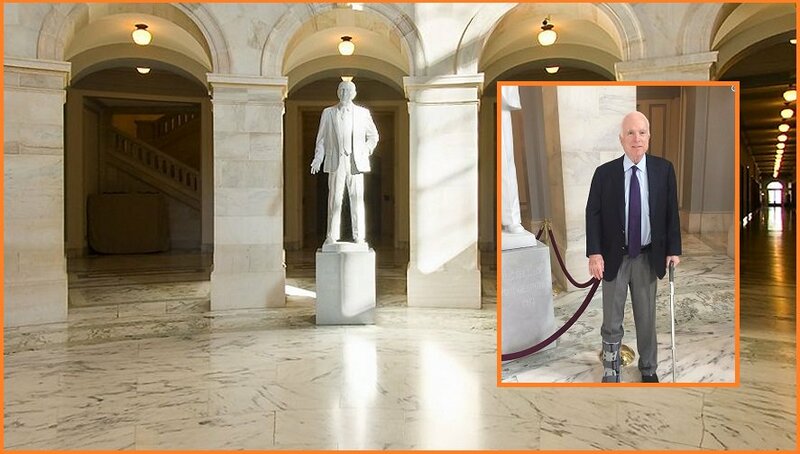 HOAX BUSTERS CALL: John McCain’s Walking Boot Mysteriously Swaps Sides Weeks After Treatment For Torn Achilles Tendon. John McCain’s Walking Boot Mysteriously Swaps Sides Weeks After Treatment For Torn Achilles Tendon. 81 year old John McCain (R-AZ) has had a string of unfortuate heath issues this year. In mid-july, the Arizona Senator underwent brain surgery for aggressive cancer – returning to Washington D.C. five days later to cast his vote against the healthcare bill. Media Manipulation and Coordination: Why does the "News" always seem to get mixed in with Fiction? Julia Child -"My Life in France".